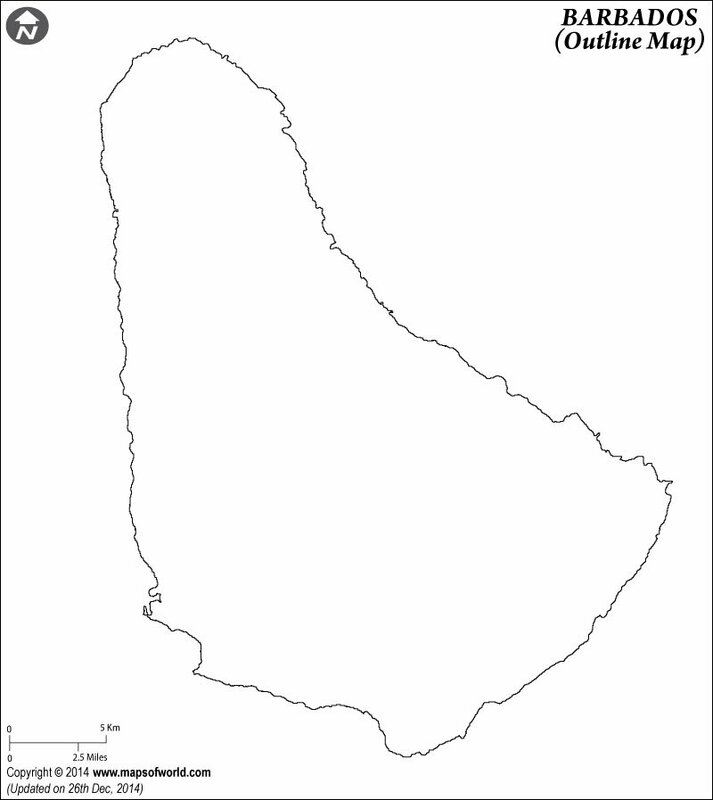 Click to view pdf and print the Barbados Outline Map for kids to color. 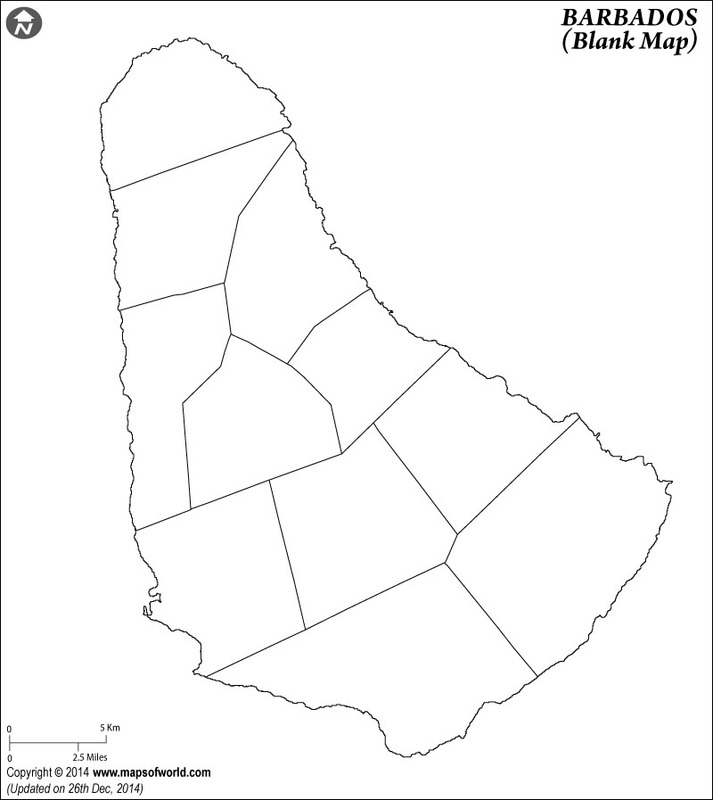 Click to view pdf and print the Blank Map of Barbados for kids to color. St. Kitts & Nevis, Antigua & Barbuda, Dominica, St. Lucia, St. Vincent & the Grenadines, Grenada, Trinidad and Tobago, Venezuela.